If you encounter an issue where images and icons don’t show up when you log in, it may be being blocked by a browser extension or toolbar that you’ve installed, most notably AdBlock. Here’s an example where images aren’t showing up. 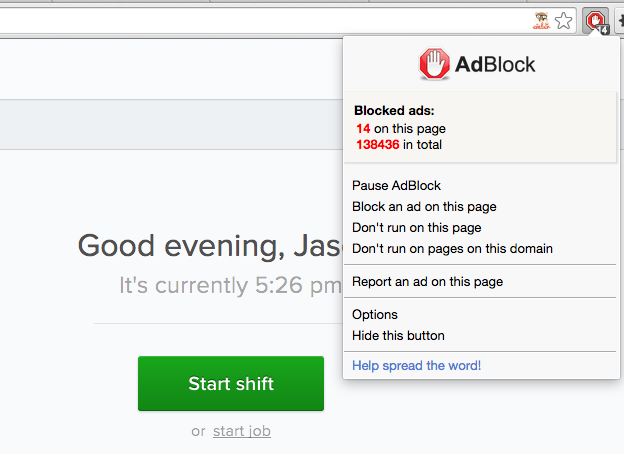 To turn off AdBlock for Clockspot, click on the AdBlock icon, then click “Don’t run on pages on this domain”. 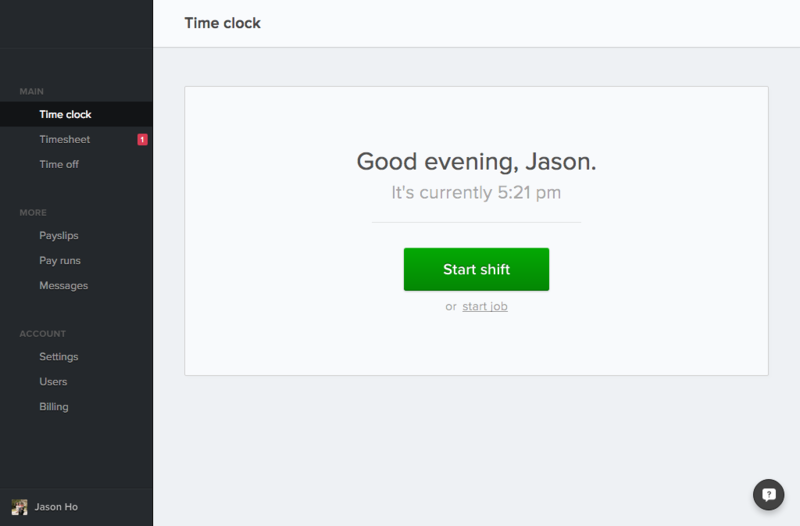 You may have to refresh to see changes take effect.